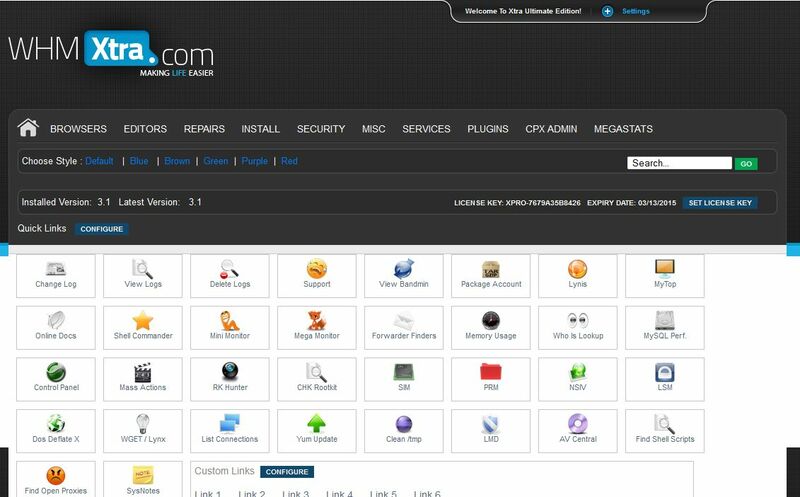 Softaculous is an amazing Auto Installer having 200 great scripts and is ideal for Web Hosting companies. Unlike other auto installers Softaculous is much faster, well designed and it installs all scripts in just ONE STEP. Installation via Xtra is simply point and click and gives the user 1 month of the full version absolutely free. After the trial period ends the plugin will revert to the free version which comes with approx. 60 scripts. Anyone purchasing a paid license via Xtra will also receive a 33% discount on the cost of their license.